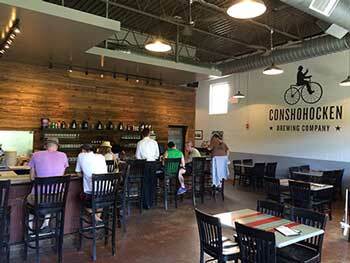 Style: Modern Industrial – The new production brewery for Conshohocken Brewing Company. Style: New construction retail front with modern urban design. 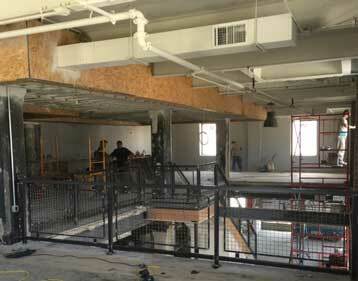 Style: Repurposed historical industrial building. 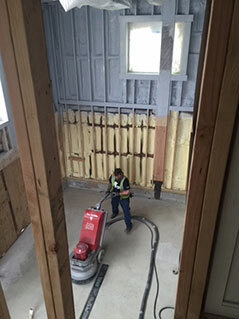 Heavy industry deconstruction style. 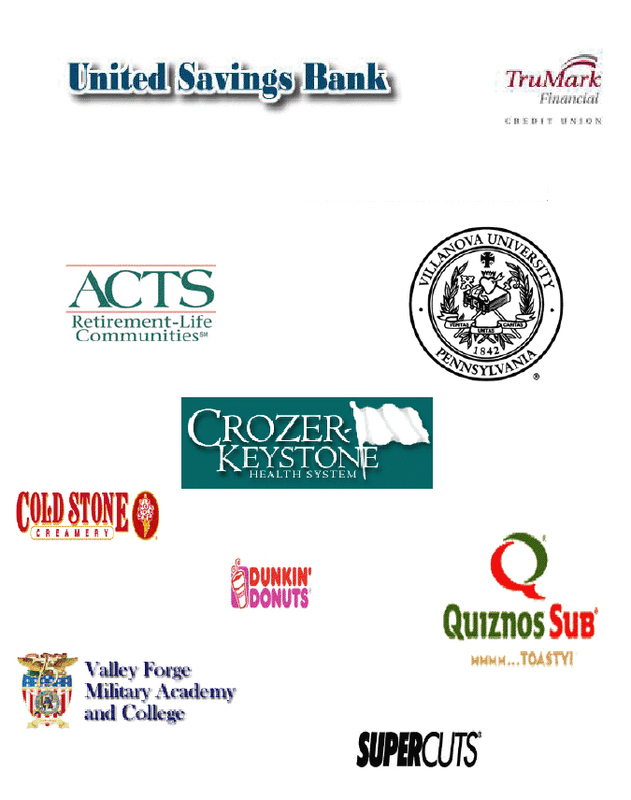 Has food truck food service. 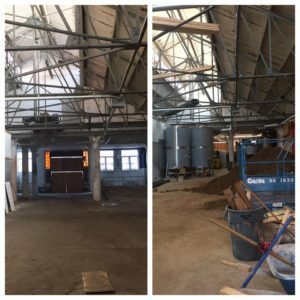 Style: Renovation of existing warehouse space into 15 BBl production/ tap room. No food service. 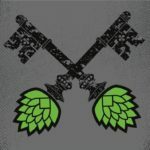 Town Tap by Conshohocken Brewing Co. 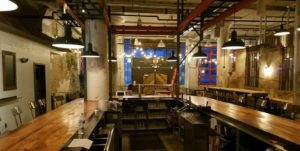 Style: Urban modern – 35 yo restaurant into modern tap room. 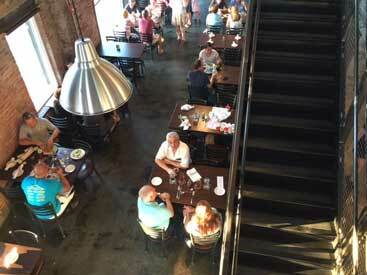 BRIEF: Town Tap is a non-brewing restaurant with an outdoor beer garden. 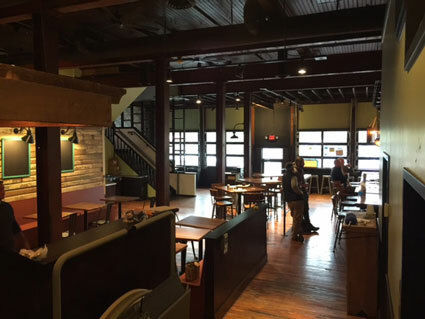 BRIEF: Construction is complete at the La Cabra Brewpub on Lancaster Ave. in Berwyn, PA. 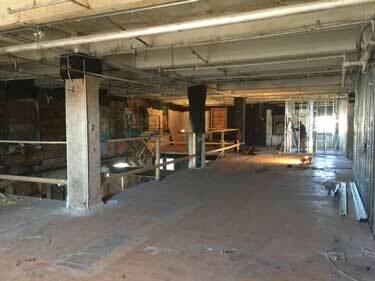 The existing 6000 SF building has been completely gutted and the fit-out is done! 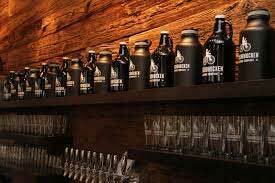 The brewpub features a wide range of specialty beers from a 7bbl direct fire brew house and includes an extensive barrel aging program. 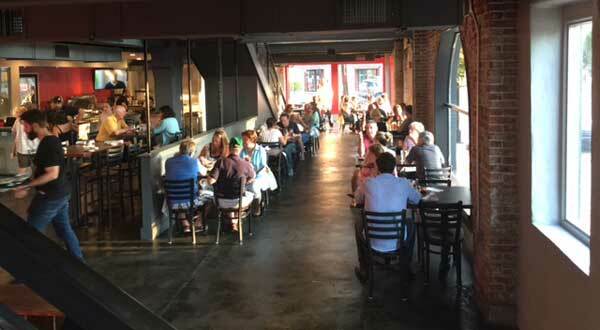 A Latin-inspired menu features smoked meats and creative twists on pub classics. 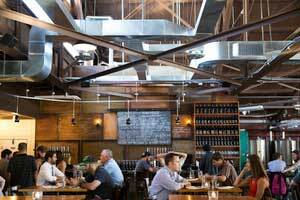 The interior design, with natural and reclaimed finishes offers a unique dining experience. 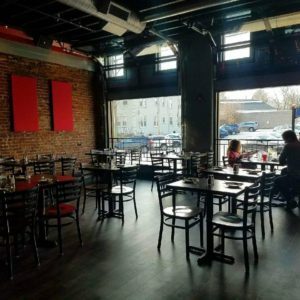 La Cabra utilized the HRA “Brewpub Playbook” method. 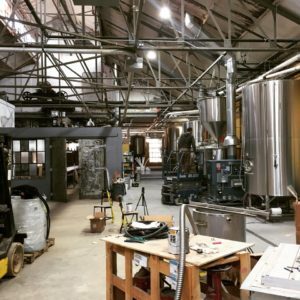 From site selection to brewing beer. 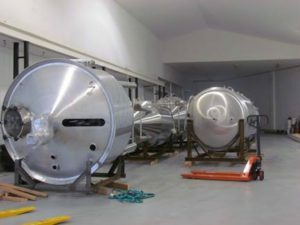 HRA packaged all the required services to produce the most time and cost efficient path to opening a brewpub business. 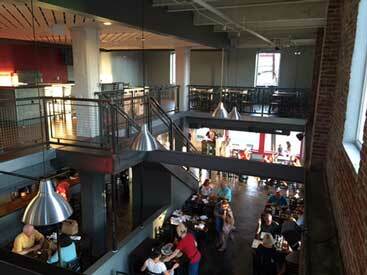 STYLE: MODERN REUSE OF INDUSTRIAL BUILDING, 2 FLOORS, MEZZANINE, STEEL, CONCRETE, BRICK. 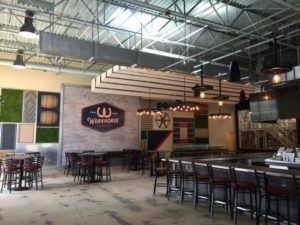 BRIEF: Having built Conshohocken brewing company’s first location, HRA guided the entire build out process from concept to completion. 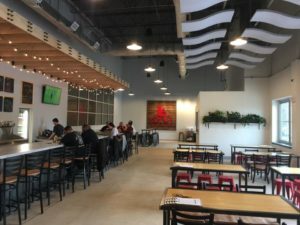 Featuring an industrial vibe with a food trailer kitchen inside the space, the two floors are joined by an atrium core with an expansive brick wall and large windows. 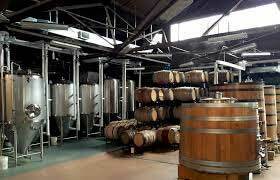 The stainless steel 3BBl specialties brewery is visible at the entrance while original structural steel beams and concrete columns highlight the industrial past of the neighborhood. 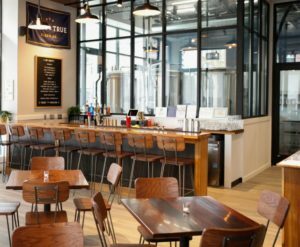 HRA lead and expedited the entire project with the “brewpub playbook” turnkey method. 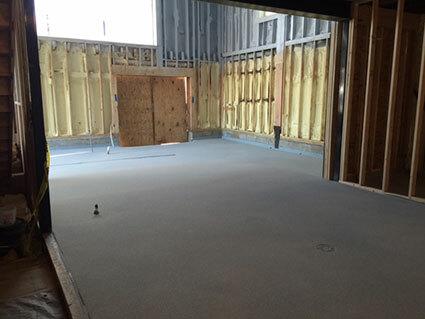 By hiring the design team and schedule engineering, HRA was able to transform the space and deliver the completed project in an accelerated timeframe. 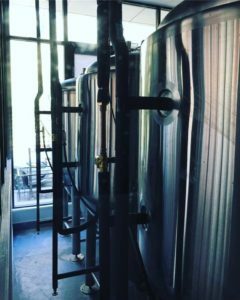 BRIEF: Formerly a trolley shed, the Tired Hands Fermenteria is 13,000 sf. 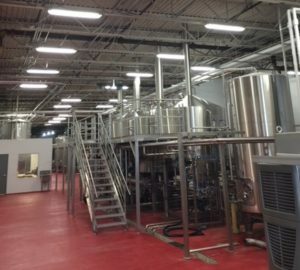 of open space with terraced levels that look over the brewing production area. 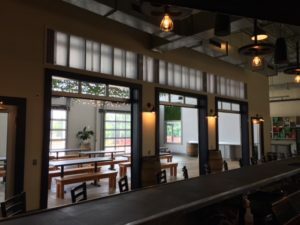 There are huge windows, steel trusses, a reclaimed concrete rubble bar base wall, stained floors, and a stunning stained cement board back bar wall created by HRA. 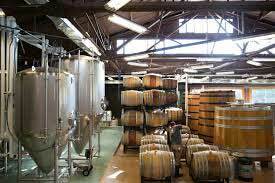 The Fermenteria is a premier destination for beer lovers throughout the region. 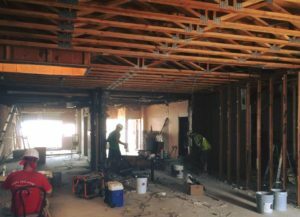 HRA managed the complete fit out from permits to completion and created numerous design features while value engineering extensive cost savings. 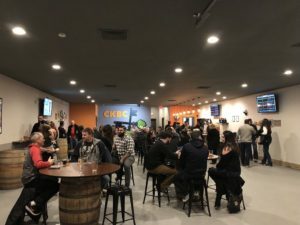 LOCATION: 739 E. ELM ST, CONSHOHOCKEN, PA.
BRIEF: Conshohocken brewing company’s original location features an open drafting room with a dozen taps, repurposed wooden bar made from the tank delivery pallets and a modern industrial feel. Large glass roll up doors lead to a deck that overlooks the Schuylkill river bike path. 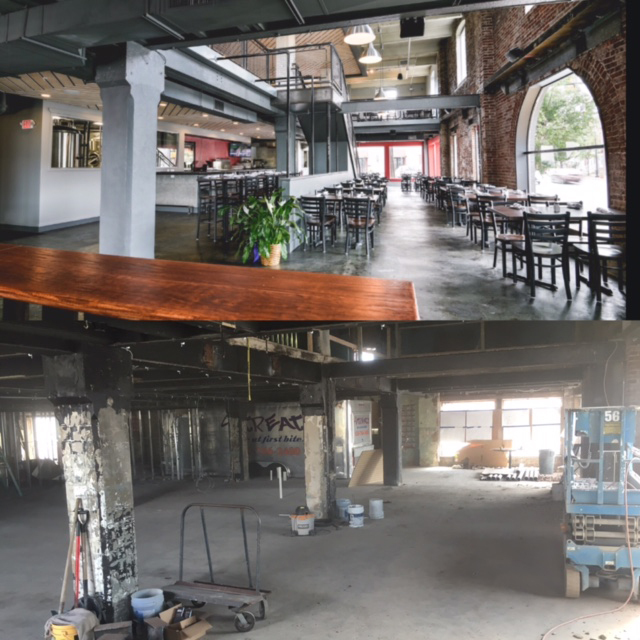 HRA contributed to the layout, space planning, value engineering, and finish selections and completed the project in less than 5 months.